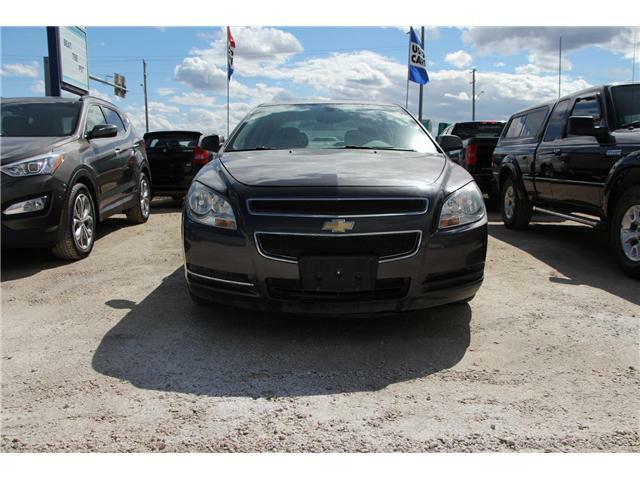 The Chevy Impala has everything people love about Chevy; reliability, value, and safety. 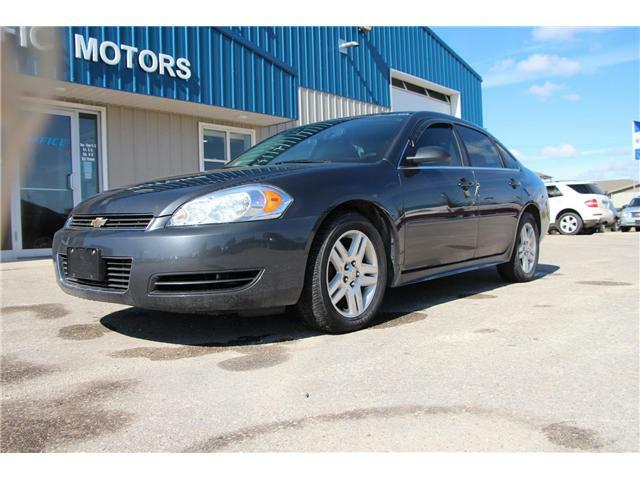 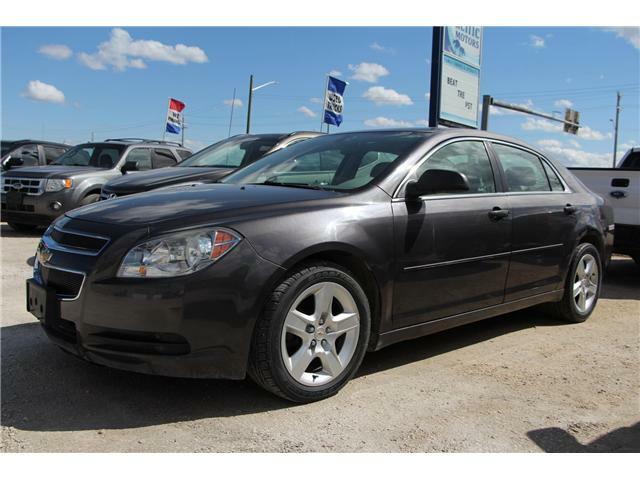 This 2011 Chevrolet Impala is for sale today in Headingley. 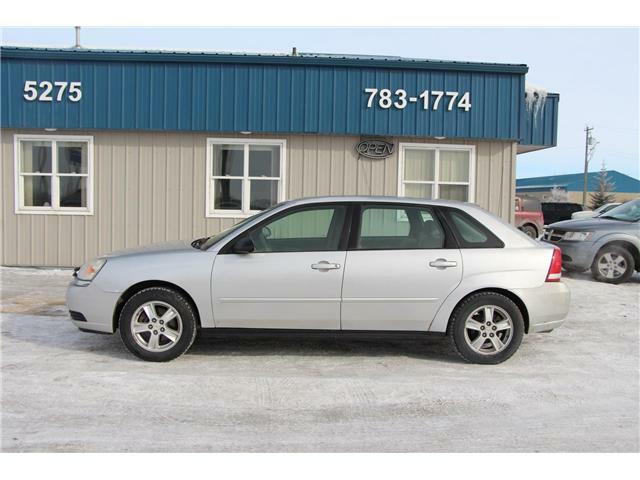 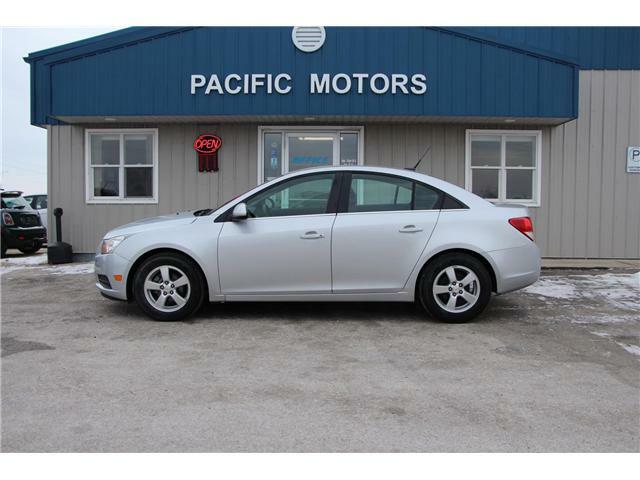 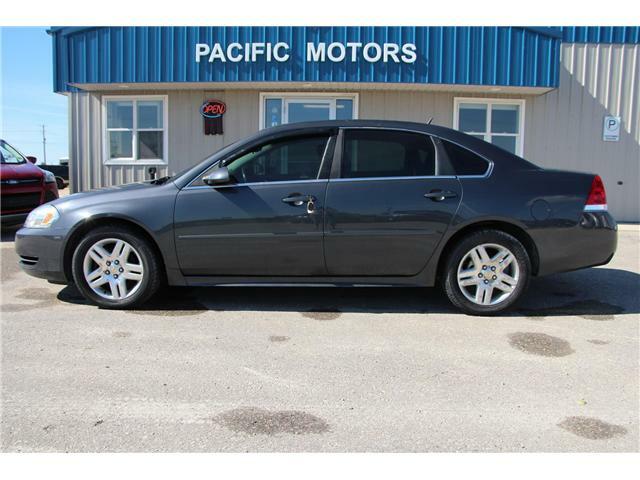 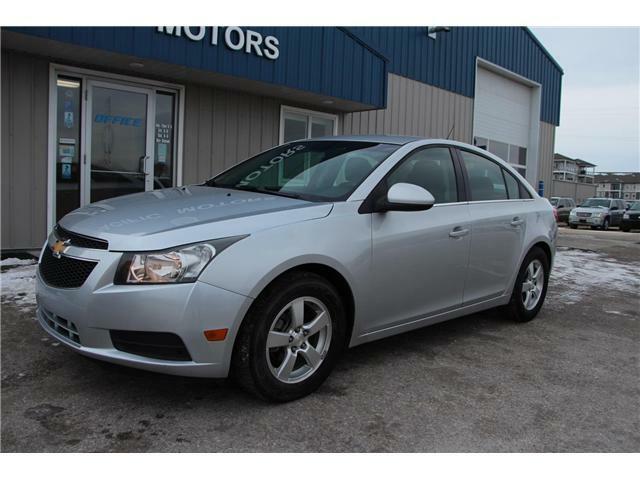 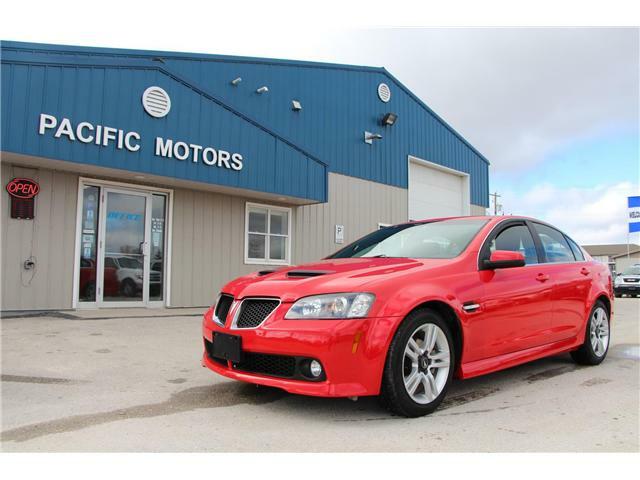 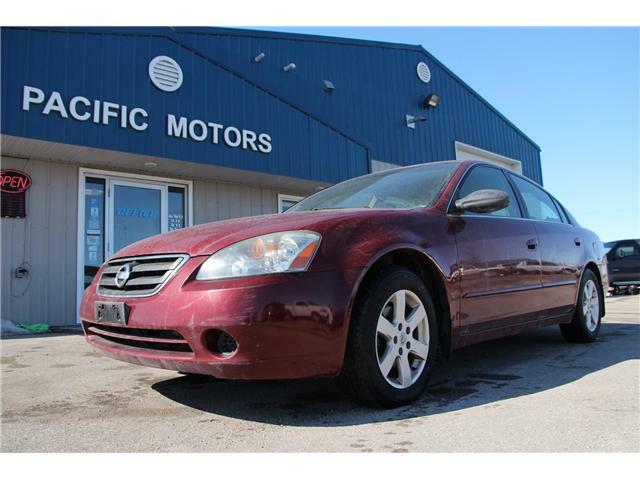 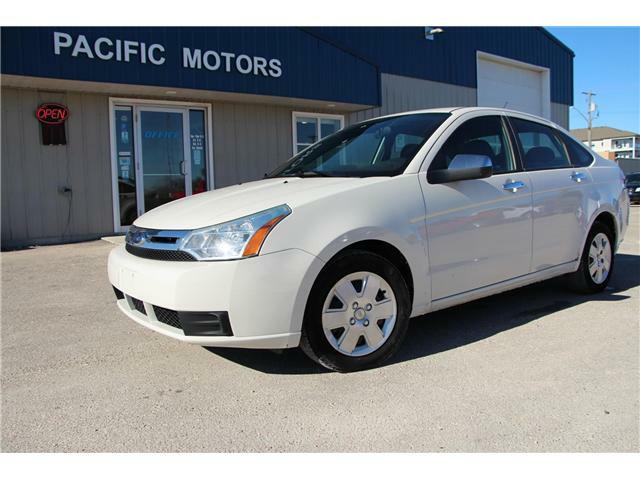 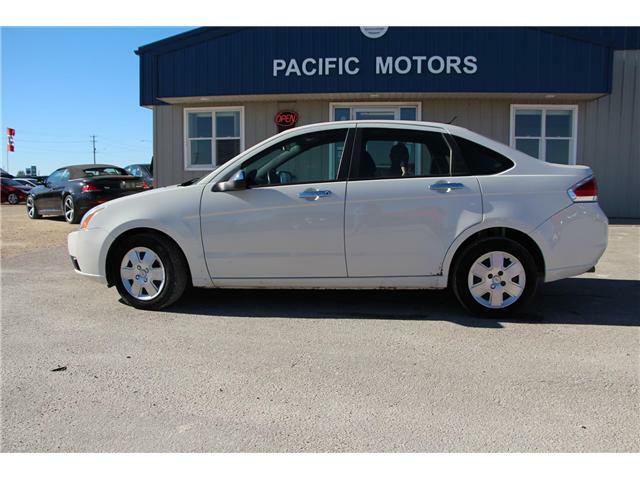 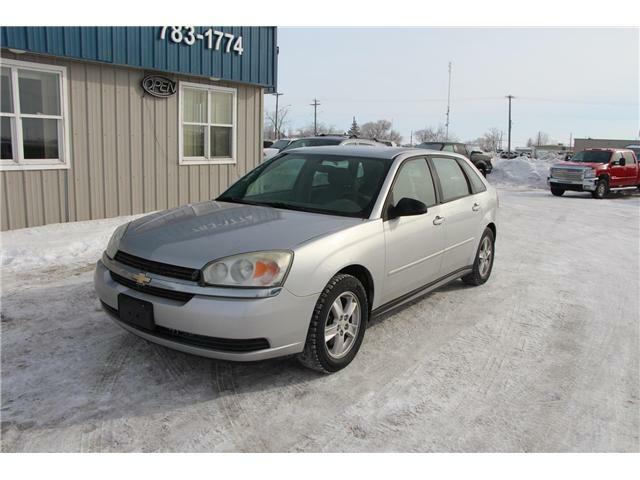 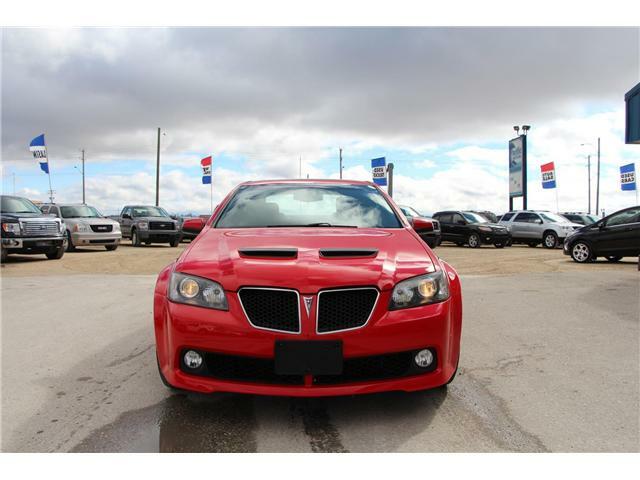 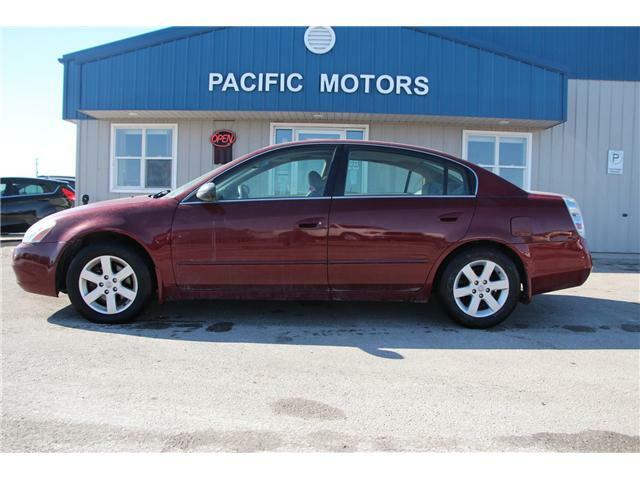 FEATURES: Cruise Control, Power Seat, Power Windows, Power Locks, Power Mirrors, Climate Control, AM/FM Radio, 6 Disc CD Changer, Leather, Heated Seats, Bose Stereo, and more!